I Am Going To See The Bremen Town Musicians! A New Support For People With Autism. 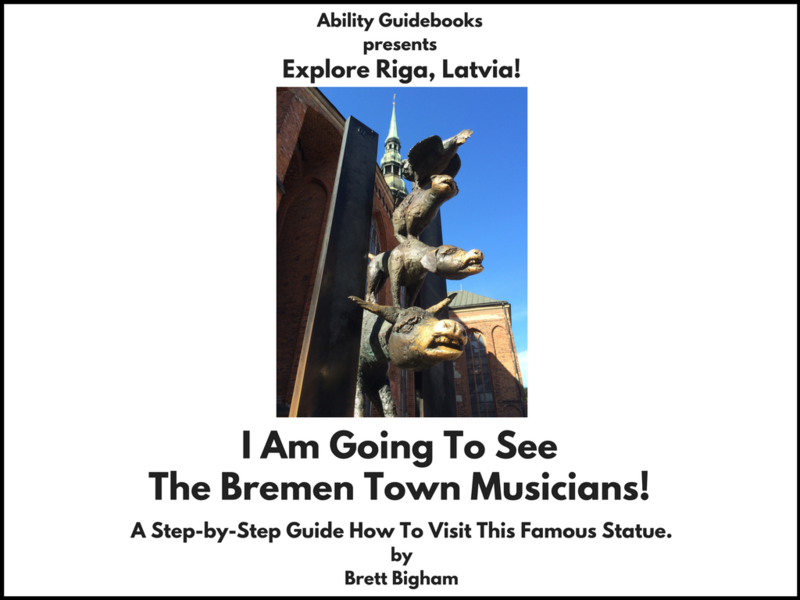 This book is for a very easy outing to see the famous Bremen Town Musicians statue in Riga, Latvia! 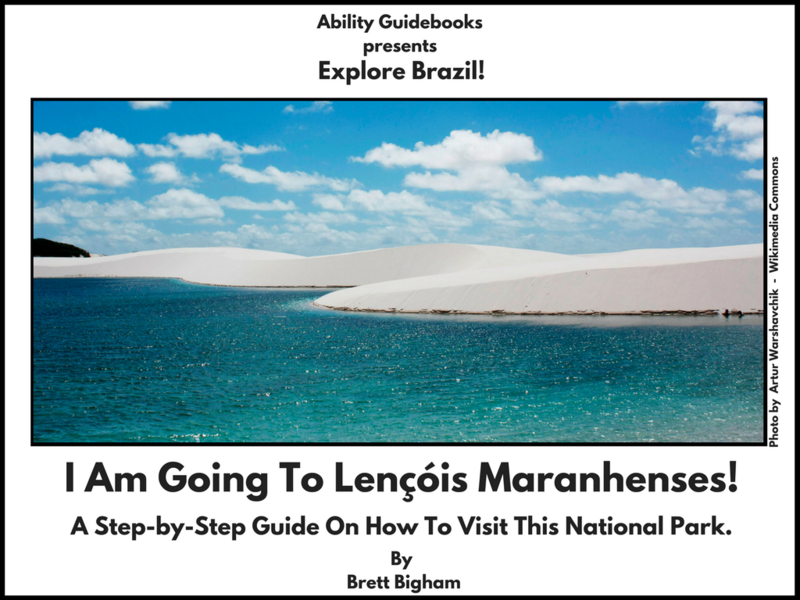 Ability Guidebook_ I Am Going To See the Bremen Town Musicians! Author Brett BighamPosted on October 19, 2017 Categories UncategorizedTags Ability Guidebook, autism, autisms, Bremen Town Musicians, brett bigham, Latvia, NEA Global Fellow, oregon, Riga, Saint Peter's, teacher of the yearLeave a comment on I Am Going To See The Bremen Town Musicians! A New Support For People With Autism.